I would love to be there! Congrats! 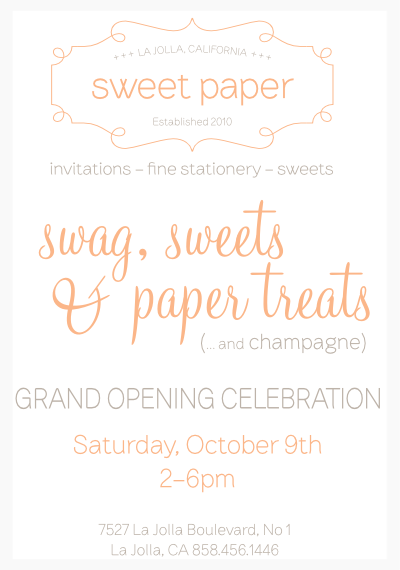 I’m so excited for this beautiful sweet paper boutique to open! Thanks Daile, can’t wait to see you Saturday!